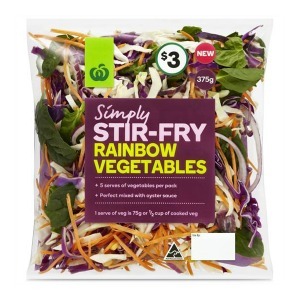 Rainbow – 375gm – ∼$3.00 – a vibrant and colourful mix of corn, carrot, spinach, onion and cabbage for a quick & easy meal. 5 serves of vegetables per pack. Perfect mixed with oyster sauce. 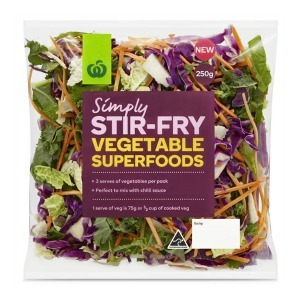 Vegetable Superfoods – 250gm – ∼$3.50 – a healthy and nutritious mix of carrots, kale, wombok, broccoli stem, and cabbage. 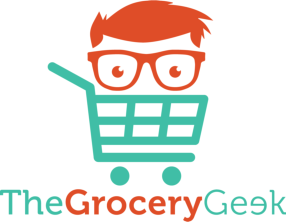 3 serves of vegetables per pack. Perfect to mix with chilli sauce. 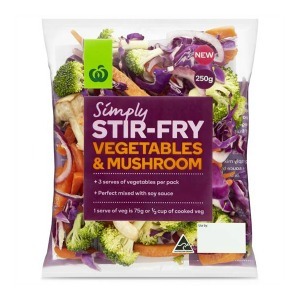 Vegetables & Mushrooms – 250gm – ∼$4.00 – a healthy mix of chunky vegetables and mushrooms for a delicious and quick stir fry meal. 3 serves of vegetables per pack. Perfect mixed with soy sauce.